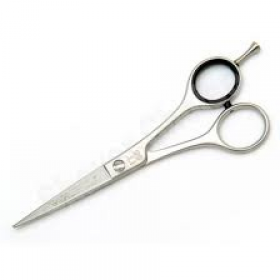 Description: Wahl 5.5" scissors are great scissors for hair cutting and styling. .. 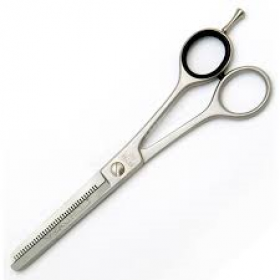 Description: Wahl scissors 6.0" are great scissors for hair cutting. .. 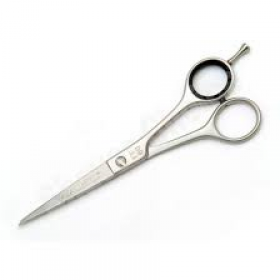 Description: 6.5" Wahl scissors are great for styling the hair. ..